We are an authorized Toyota Dealership and LMToyota Parts is our online store where you can buy Toyota genuine parts at wholesale prices. Every order you place on this website ships directly to you from our Toyota dealership parts department. At the LMToyota Parts website, you can search and find OEM replacement Toyota parts for virtually every Toyota year, make, and model vehicle – including the extremely popular Toyota Tacoma, Toyota Tundra, Toyota Land Cruiser, Toyota Camry, Toyota Corolla, and the Toyota Celica. 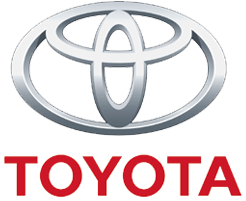 We carry the full range of Toyota OEM replacement parts for cars, trucks, SUVs, crossovers, and hybrid vehicles. All of the replacement parts in our online Toyota catalog are Genuine Toyota Parts -- the car maker's recommended replacement parts for your vehicle. So now you can trust not only the quality of the part but also the availability and service throughout the buying process. When you buy from us, know that you're getting your replacement Toyota and Scion parts from a trusted brand, that spans decades of experience. Aftermarket can be cheaper initially, but long-term you'll find yourself replacing those parts or setting. 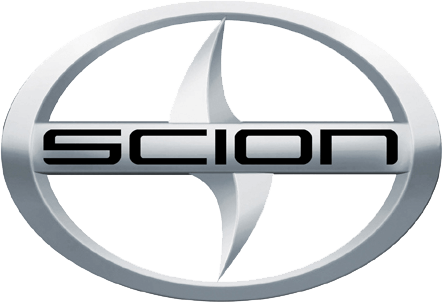 Genuine OEM Toyota and Scion is well, Toyota and Scion, the most reliable brand that has created a legacy we all have grown to trust and love.